By Keith Cowing on February 26, 2017 10:35 PM. "NASA's Planetary Science Division (PSD) is planning to host a community workshop at NASA headquarters in Washington, DC on February 27-28 and March 1, 2017. This workshop is meant to provide PSD with a very long-range vision of what planetary science may look like in the future. The workshop is to gather the leading experts in Solar System planetary science and related disciplines, together with experts in space technologies, to identify potential science goals and enabling technologies that can be implemented by the end of the 2040s and would support the next phase of Solar System exploration." Keith's note: The workshop will be held in the Auditorium at NASA Headquarters. However neither news media or the public are allowed to attend or participate in this event in any way. Here is the program and abstracts. You can watch portions of the event on LiveStream - but that's it. But since the Planetary Society (not a news or media organization) is a co-sponsor they will be able to have their 'reporters' present. 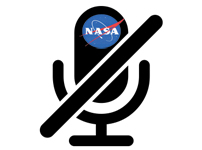 This is how NASA involves the public these days: Look (or listen) but don't touch. If you go to the NASA.gov website calendar there is no mention of this event. Nor is there any mention on the Solar System and Beyond page or the NASA Science Mission Directorate page. 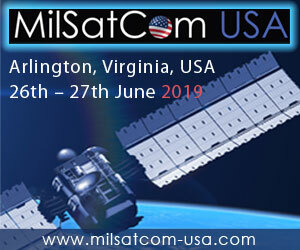 If you go to the NASA TV webpage and the Upcoming Events page there is no mention of this 3 day event. So the public will not know anything about it either. Nothing has been posted on any NASA Twitter account that I can find. 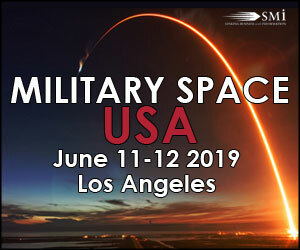 Even though there is a Livestream for this 3 day event no one other than the attendees will know about it since NASA is not promoting the link in any way. Last week NASA wanted the entire world to revel in the amazing discovery of 7 Earth-sized planets orbiting TRAPPIST-1. This week all of the NASA people who do this sort of stuff are meeting in Washington to plan what to do next - but not a single one of us can ask any of them a question, look at their posters, or interact with them in any way. 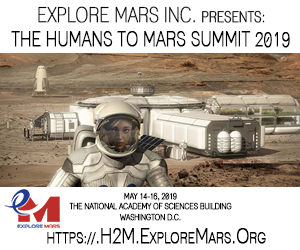 Keith's update: NASA PAO said that I can attend this event. NASA Planetary Science Vision 2050 Workshop\n\n\"NASA's Planetary Science Division (PSD) is planning to host a community workshop at NASA headquarters in Washington, DC on February 27-28 and March 1, 2017. This workshop is meant to provide PSD with a very long-range vision of what planetary science may look like in the future. The workshop is to gather the leading experts in Solar System planetary science and related disciplines, together with experts in space technologies, to identify potential science goals and enabling technologies that can be implemented by the end of the 2040s and would support the next phase of Solar System exploration.\"\n\n Keith's note: The workshop will be held in the Auditorium at NASA Headquarters. However neither news media or the public are allowed to attend or participate in this event in any way. Here is the program and abstracts. You can watch portions of the event on LiveStream - but that's it. But since the Planetary Society (not a news or media organization) is a co-sponsor they will be able to have their 'reporters' present. This is how NASA involves the public these days: Look (or listen) but don't touch.\n\nIf you go to the NASA.gov website calendar there is no mention of this event. Nor is there any mention on the Solar System and Beyond page or the NASA Science Mission Directorate page. If you go to the NASA TV webpage and the Upcoming Events page there is no mention of this 3 day event. So the public will not know anything about it either. Nothing has been posted on any NASA Twitter account that I can find. Even though there is a Livestream for this 3 day event no one other than the attendees will know about it since NASA is not promoting the link in any way.\n\nLast week NASA wanted the entire world to revel in the amazing discovery of 7 Earth-sized planets orbiting TRAPPIST-1. This week all of the NASA people who do this sort of stuff are meeting in Washington to plan what to do next - but not a single one of us can ask any of them a question, look at their posters, or interact with them in any way.\n\n Keith's update: NASA PAO said that I can attend this event. 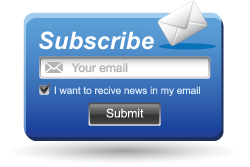 This page contains a single entry by Keith Cowing published on February 26, 2017 10:35 PM. Palace Intrigue On The 9th Floor At NASA HQ was the previous entry in this blog. NASA Refuses To Tell People About Its Cool Stuff (Update) is the next entry in this blog.